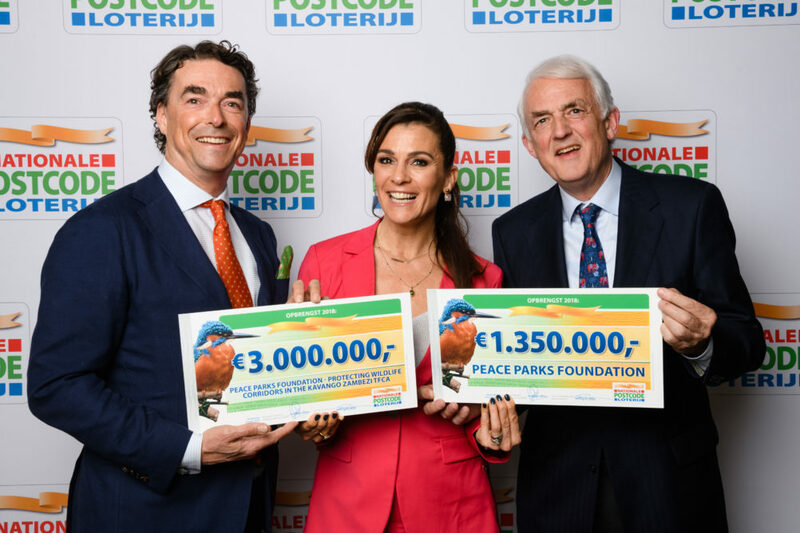 Peace Park Foundation has received a contribution of €1,350,000 from the Dutch Postcode Lottery to continue their work on the establishment of transfrontier conservation areas in southern Africa, as well as an additional €3,000,000 for the further development of wildlife corridors in the Kavango Zambezi Transfrontier Conservation Area. On Thursday 13 December, 25 new Maputo Special Reserve rangers successfully completed a six-week training programme undertaken by the Southern African Wildlife College. Reflecting on 2018 evokes a range of emotions for us. The year provided us with newfound energy and inspiration, and we would like to share some of the highlights with you. WATCH: Rewilding Africa – a journey of a thousand animals.